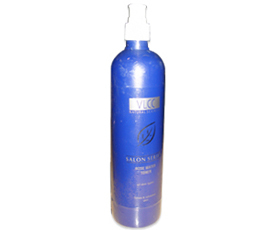 VLCC Salon Series Rose Water Toner Nourishes & Balance Skin Tones, Refreshes Skin. Rose Water Skin Toner From VLCC Online Shop. Moisten a piece of cotton with Vlcc Rose Water Toner, apply all over clean face and neck. Add to the face packs for refreshing and glowing skin. Use Toner after cleansing the face with VLCC Wild Turmeric Face Wash and follow up withVLCC Honey Moisturiser.